Writing a PhD thesis can raise questions you never thought you would have to contemplate finding an answer for when the research began. 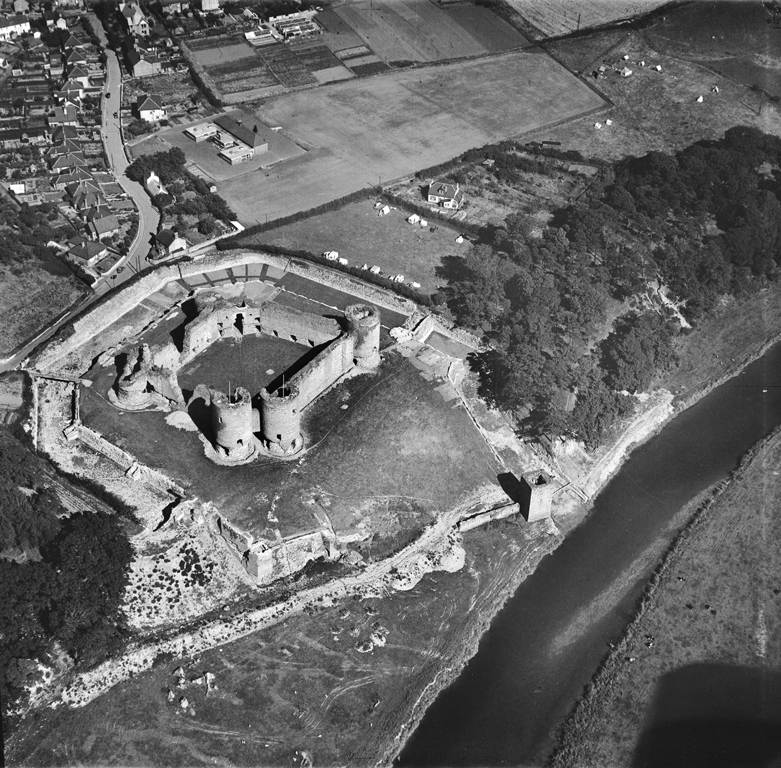 I assumed (naively perhaps) that I would just sit down, write about Welsh Castles, show where their landscapes were and be made a Doctor. Except it doesn’t really work like that. You sit down, start writing, and then find a reference. This reference takes you off to a book you’ve never heard of – and before you realise it a whole sub-plot has appeared in your research. Which is what happened to me with the Otters. It all began so innocuously. As part of my reading I have to look at the medieval extents which were compiled in the Fourteenth century describing who owed what service to the ‘new’ English Lord of the Manor – who had replaced the Welsh Prince after the Edwardian Conquest of 1282-1283. Within them I found a reference to something called ‘Cylch Dyfrgwn’ – with literally translated means ‘Otter Circuit’. As an archaeologist, I’d never heard of an ‘Otter Circuit’. And, having thought about it, I’d not read about any otter bones being found on the excavations I’d been reading about. Was there a connection between the two? 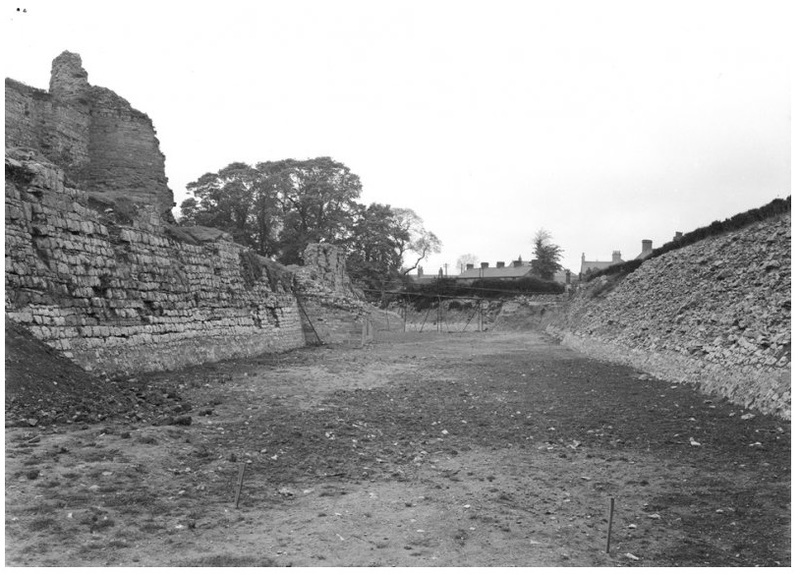 An ‘Otter Circuit’ was a service which had been carried out under the Welsh Princes, and which was subsequently carried over to the English Lords. 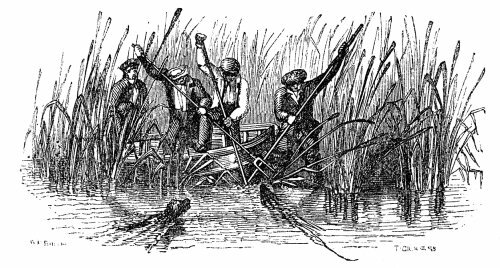 Essentially it was a hunting party who travelled around a prescribed piece of land from place to place keeping the ‘uneatable’ animals under control, of which the otter was classed as one. Just because the animals were ‘uneatable’ did not mean that the event to hunt them was not without symbolism and ceremony. The ‘Devonshire Tapestries’, now in the Victoria and Albert Museum and dating to the Fifteenth century depict an otter hunt in detail http://www.vam.ac.uk/content/articles/d/devonshire-hunting-tapestries/ and, although stylised, the detail of the hunting equipment and methods is clearly depicted. The main piece of equipment, a two pronged spear, continued to be used unchanged well into the Twentieth century. The lack of archaeological evidence for the Otters from the ‘Otter Circuit’ can be explained by the fact that they were killed where they were caught, so the remains which were not useful were left at the spot. The skins were subsequently used for high-status clothing, and unfortunately these materials have not survived to the present day. I’ve probably spent way too much time unpicking this story to try and understand the place of Otters in the medieval world, but the data I’ve collected can be used by modern researchers to understand the medieval range of the Otter and hopefully aid in ensuring the continued growth of the population.